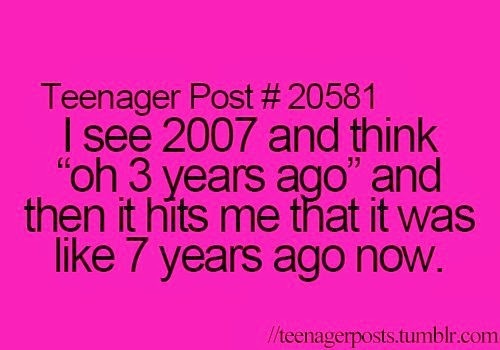 Yup exactly. The 90's are also only about 10 years ago too ... right???? Every. Single. Time. 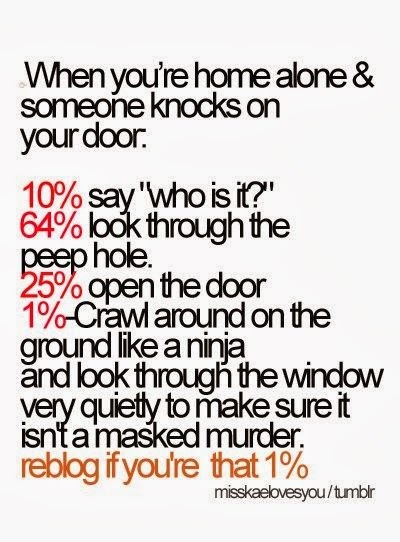 I literally just did this at Kevin's parents house last night. Their basement light is at the bottom of the stairs (terrible idea!) and I had to get something of ours from our storage area. 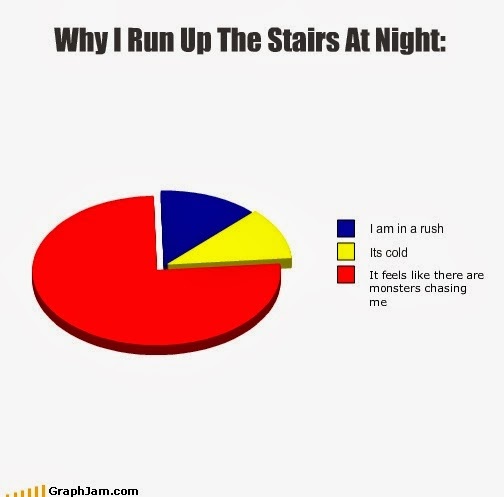 So much running and shutting eyes. 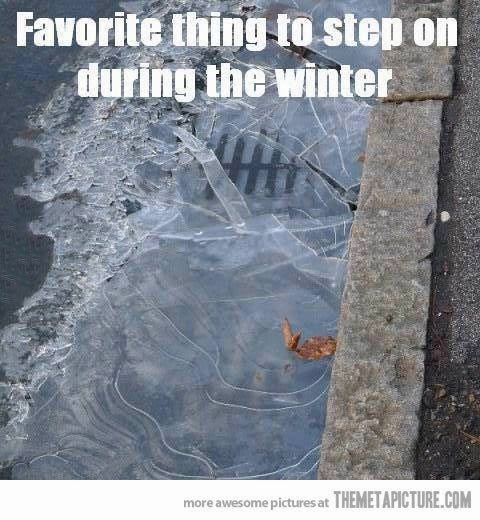 I will also go out of my way for that crunchy looking leaf as well. Obviously doing it this way is waaaaaaaaay more fun too. 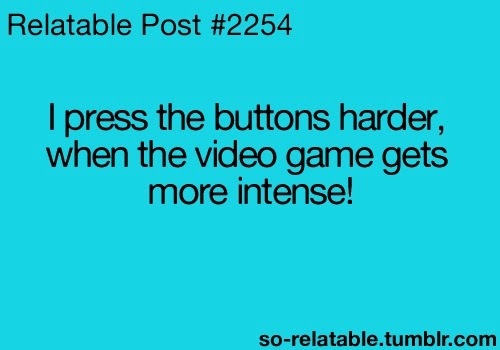 We all know you have to press harder to make the character jump higher or whatever duh! This is why I'm nervous for our all day video game marathon. My fingers might fall off!! 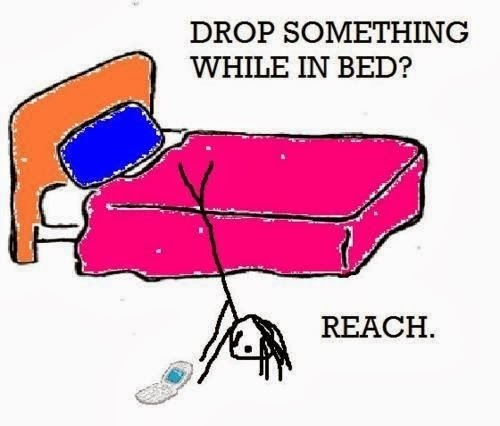 Hahaha I just did the phone on the floor reach last night. It would have been infinitely easier to just get out of bed and get it but... I think of it like it's yoga!